The Duluth Aquathon Series race consists of a 1-kilometer swim followed by a 5-kilometer run at Park Point on four separate Thursdays in July and August. This series will mark the fourth event produced by Duluth Running Co. Duluth Running Co. is pleased to announce the launch of a new race series, the Duluth Running Co. Aquathon Series. An aquathon is a multisport race that includes swimming and running. This sort of endurance race, analogous to a triathlon without the bike leg, is gaining popularity across the United States, especially in communities like Boulder, Madison, and Tucson. The Duluth Running Co. Aquathon Series takes place at Park Point Beach near the Sky Harbor Airport. 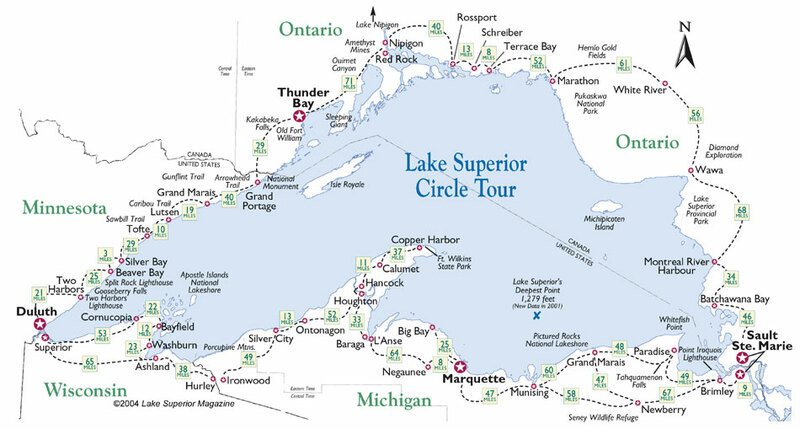 Athletes begin the race with a one-kilometer (.62 mile) swim in Lake Superior, exit the water and change into running shoes on the beach, and then run five kilometers (3.1 miles) out-and-back on the Park Point trail finishing at the head of the trail. “We developed the Aquathon series to provide triathletes, runners, and swimmers a challenging mid-week competitive opportunity. The length of each leg has been designed to provide a fair advantage to both strong swimmers and runners alike,” said Clint Agar, Executive Director and CEO of Duluth Running Co. The first race will occur on July 11th at 6PM. The series continues on the Thursday evenings of July 18th, 25th and August 1st. To register, visit: www.aquathon.duluthrunning.com. Online registration is $15 per race or $55 for the entire series. Race day registration is $20.